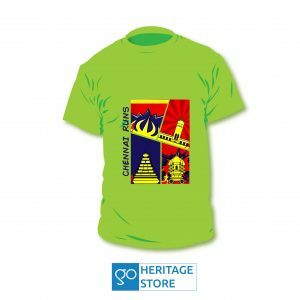 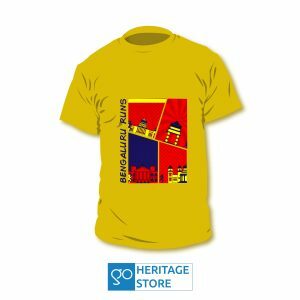 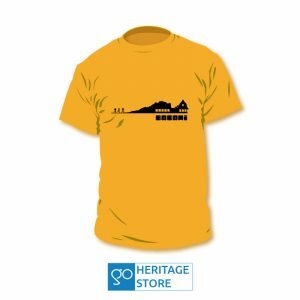 This Hampi Historic Landscape t-shirt carries in one illustration, all aspects that make Hampi so beautiful! Hampi’s landscape is unique – boulders and rocks are strewn everywhere, some even on top of one another – almost seeming like someone stacked them this way. The historic ruins, remnants of the Vijayanagara empire, demonstrate the building technique of using these abundantly available rocks to build temples, watch towers, walls and more. 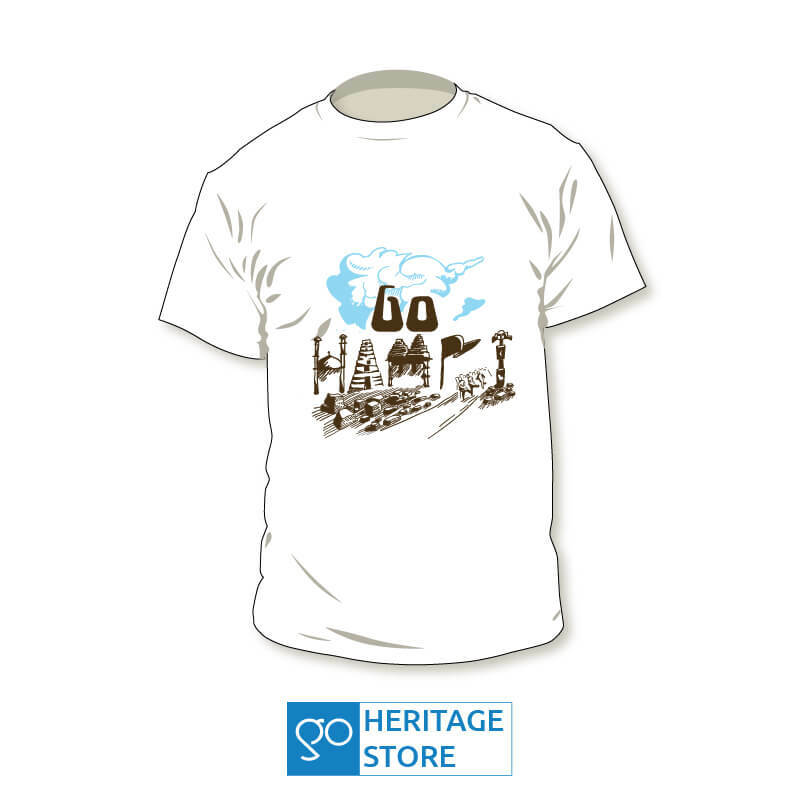 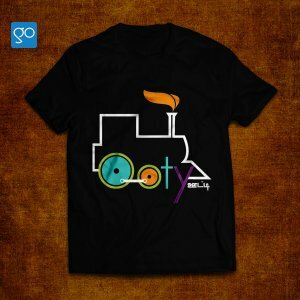 This t-shirt depicts both these aspects with the text ‘Hampi’ formed of the stacked rocks that Hampi is so famous for. 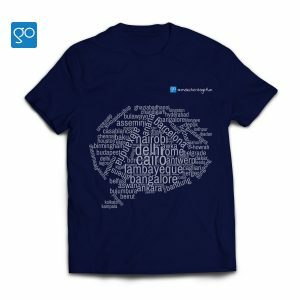 A perfect t-shirt to remind you of your Hampi travel and comfortable enough to make you want to wear it and run there!